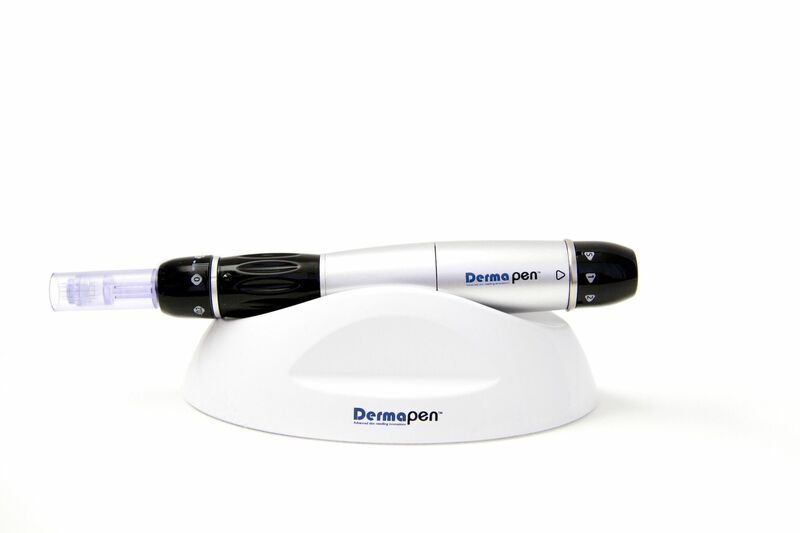 DERMAPEN is a treatment that helps rejuvenate the skin, restoring collagen and elastin through a natural healing process. The vistabel – Azzalure – Bocouture is botulinum toxin type A that produces a relaxation of the muscle where it is injected causing the relaxation of wrinkles on the forehead, crow’s feet or frown lines. Hyaluronic acid is one of the main components of your skin. The effects of chronological aging, stress, tobacco, sun exposure and other environmental factors decrease its concentration in the skin layer called the dermis, causing the skin to have a dehydrated, wrinkled look and lose most of its radiance. Chemical peels are used to improve fine wrinkles, skin damaged by excessive sun exposure or photo-aged skin and sun spots. Our peels can be superficial or medium strength which depend on the various chemicals at hand. It is a technique for rejuvenating, toning, moisturizing and revitalizing the skin of the face, neck, chest, etc., by a direct injection of biological solutions. Cellulite is the accumulation of fat, toxins and water forming nodules and giving the skin an uneven ”orange peel” appearance. Cellulite can occur in people without being overweight. The use of hyaluronic acid can add volume to your lips, correcting asymmetries and reshaping your lip contour. Voluptuous lips are considered as an unequivocal sign of beauty and attraction. The fillers currently available vary in the range of permanent and temporary.